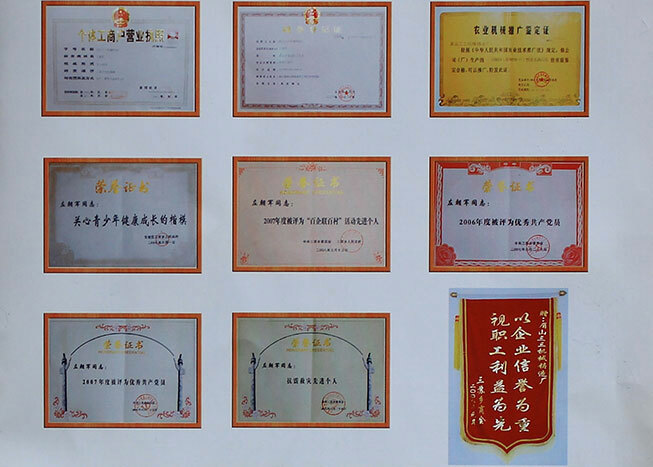 Meishan Sansan Machine Co. Limited, a professional pump manufacture in China, has a trusted band with twenties years of history called Sansan Pump. This company, founded in 1995, located in Sansu township, Dongpo district in Meishan, Sichuan---the hometown of Three Sus. Alongside the 106 provincial road, approaching to the Chengdu-Leshan Highway and Chengdu-Kunming Railway, still with a distance of 60 kilometers to the capital city Chengdu and 50 kilometers to the Shuangliu International Airport, it earns the company too much transportation convenience.